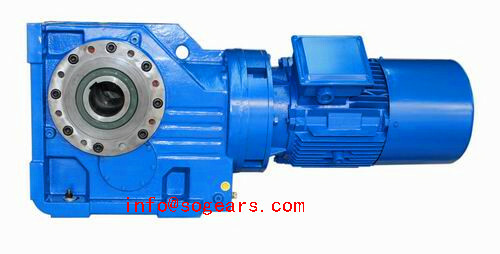 We supply Industrial Gearboxes which is widely used in major applications such as material handling equipment, conveyors, crushers, mixers & agitators, cranes and hoist, cooling towers etc., major industries covered are cement, food, steel, power plant, paper industry, Mines and minerals, and plastic and rubber industries etc. 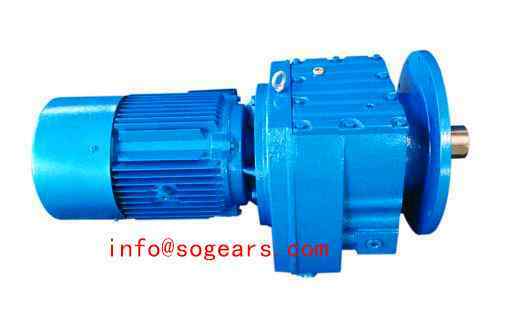 From the Gearing Arrangement, there is helical, bevel, cycloildal, worm, planetary type and so on. 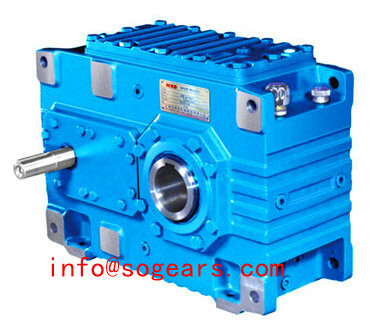 With big Output Torque Top to 952,000 N.m, all our gearboxes with electric motors are very well organized in terms of security and safety, complete unit organized and well planned. 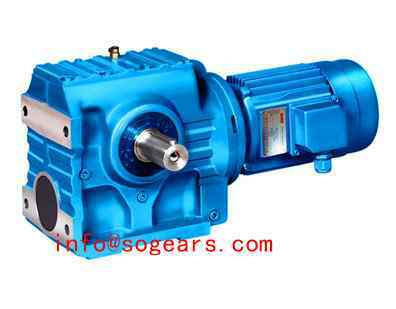 Manufacturing IE2, IE3、IE4 series efficiency、premium efficiency、Super Premium electric motor mainly for Medium Voltage AC motors. 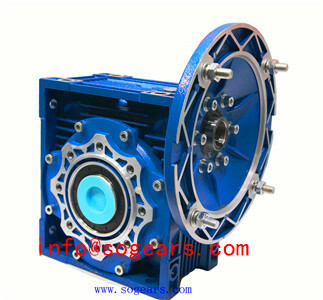 Both of Aluminum and iron housing is on three phase and single phase. 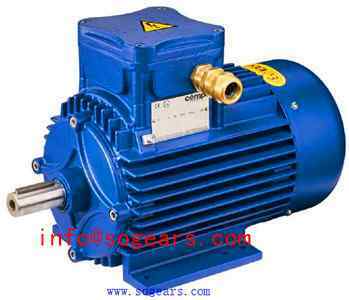 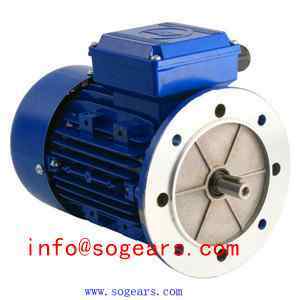 Our electric motors are mainly used for our gearbox and reducer. 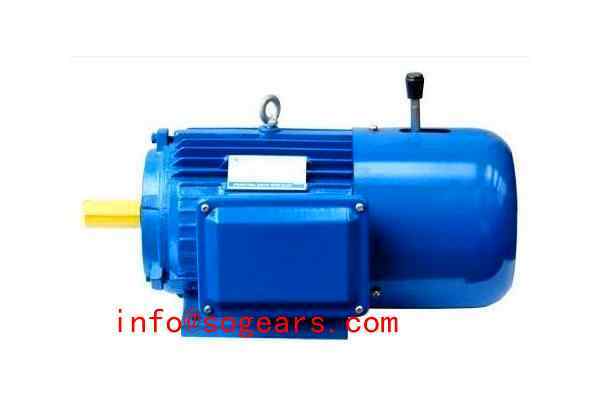 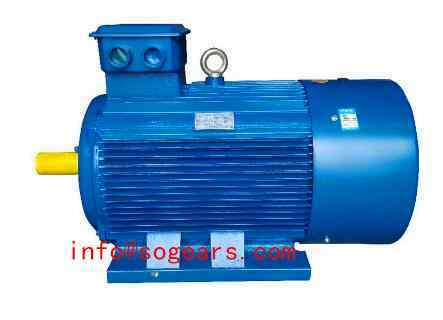 For the different Applications, our squirrel-cage Totally Enclosed AC motors could be type of Frequency Converter, Variable Speed Drives, handle brake, explosion-proof motor and special -purpose. 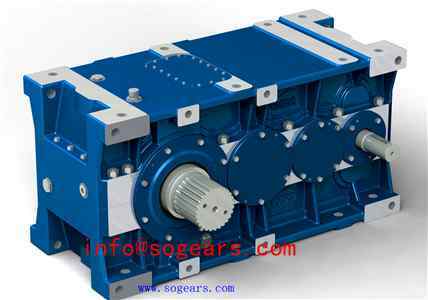 Now day, transformed from an industrial motor manufacturing giant into a highly competitive and diverse worldwide service company. 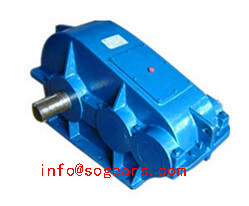 Our industrial motor reducers are interchangeable with international famous brand and all dimension are same. 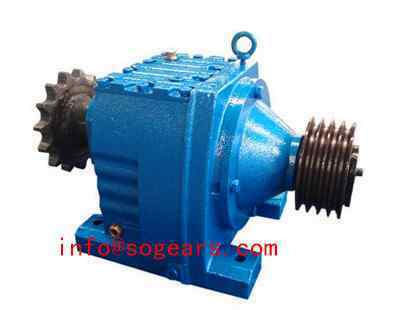 Distinguished by the mounting, we have type of foot mounted and vertical gear reducer with the shaft position of inline, Parallel Shaft or Right angle. 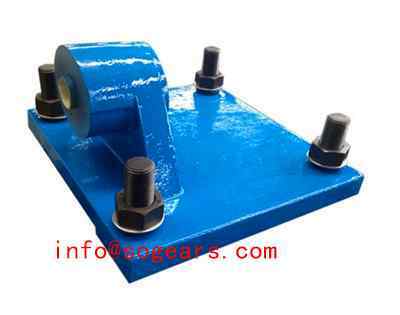 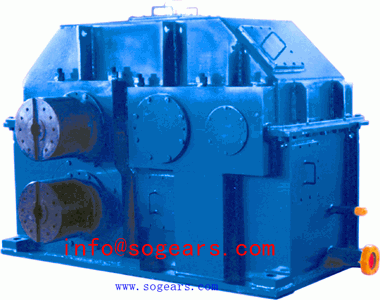 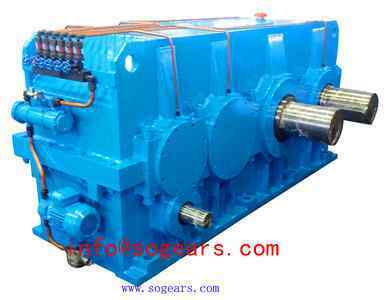 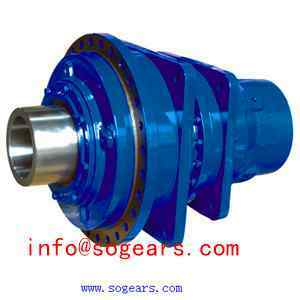 Gearing set are in helical, helical-bevel, helical-worm, cycloidal and planetary. 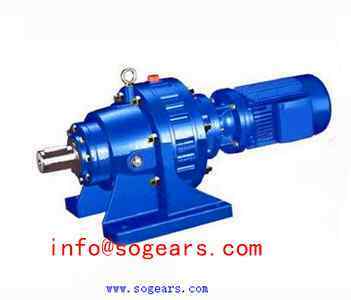 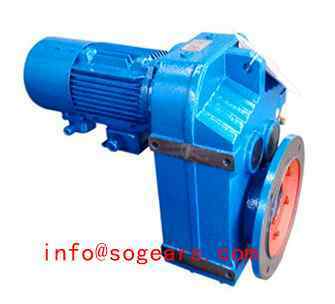 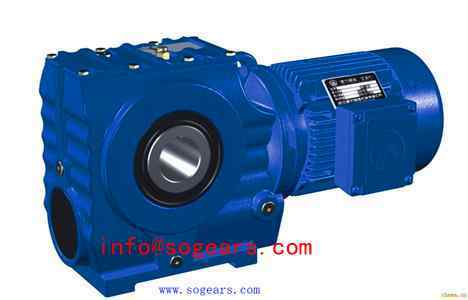 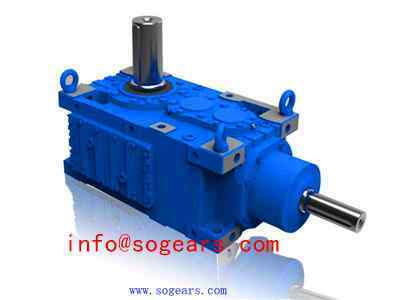 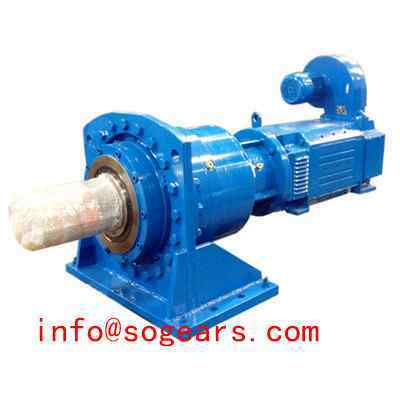 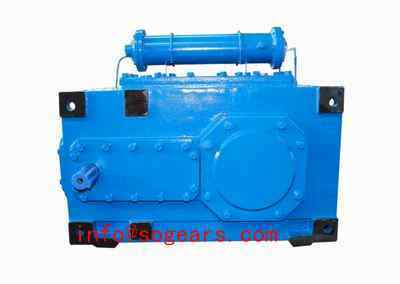 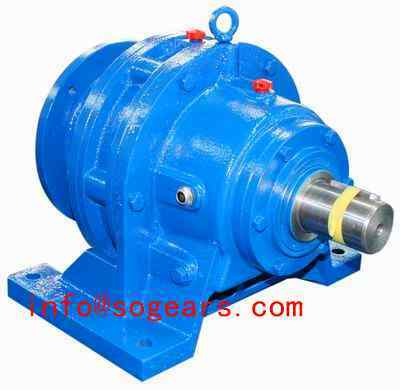 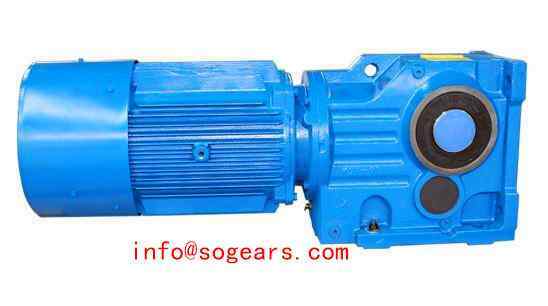 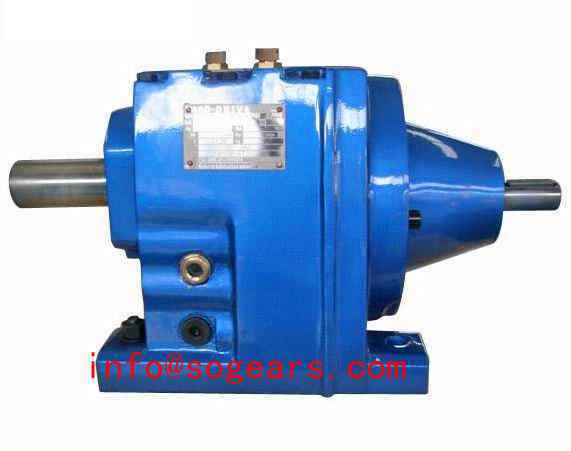 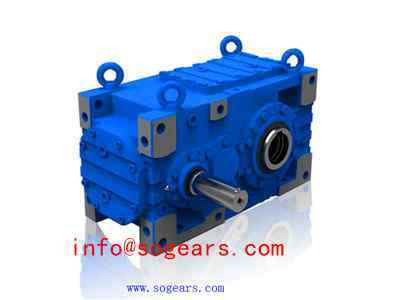 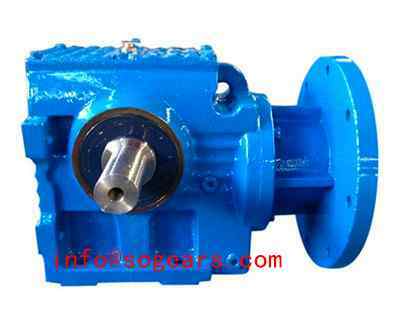 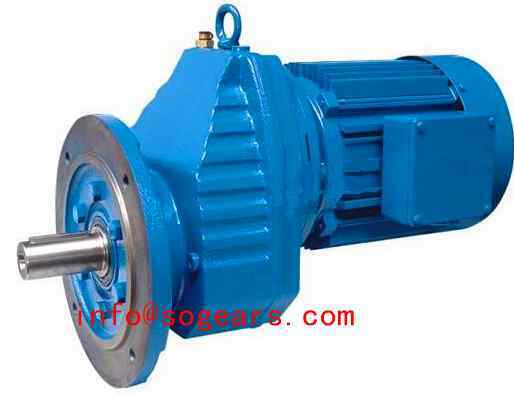 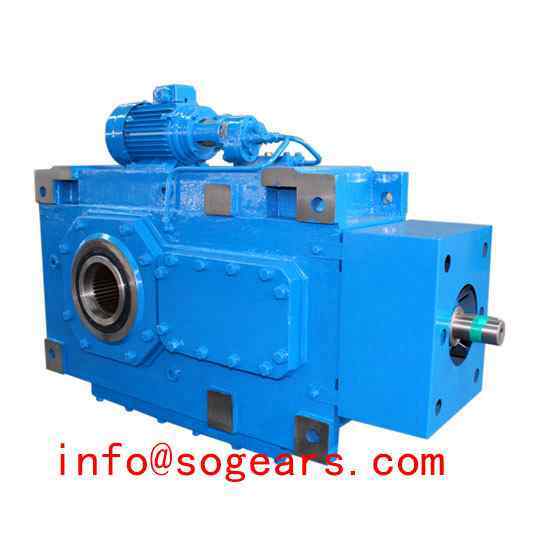 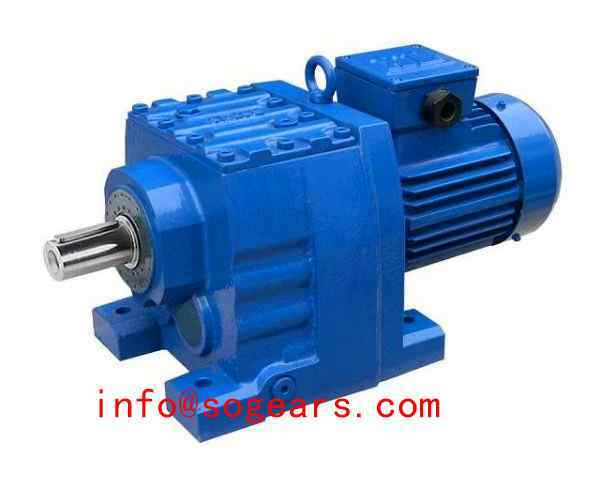 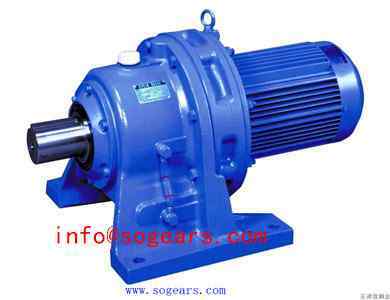 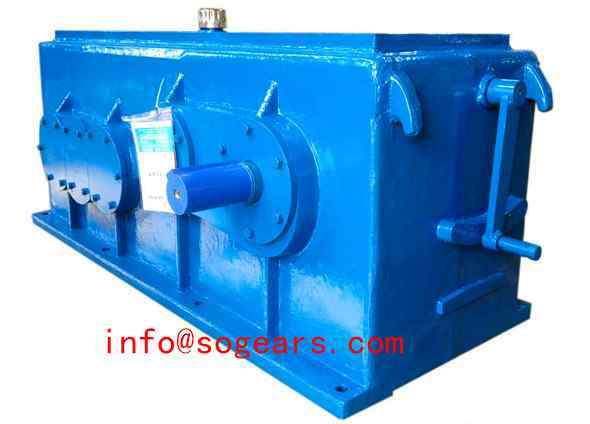 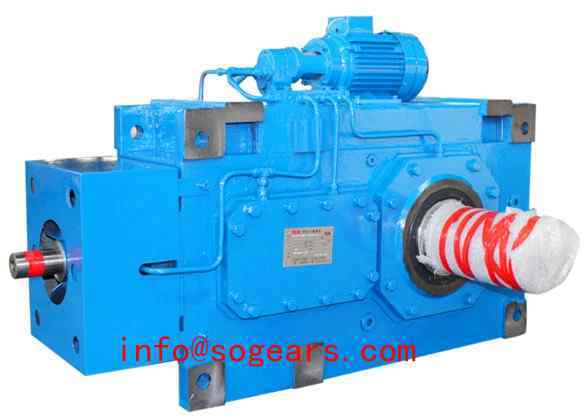 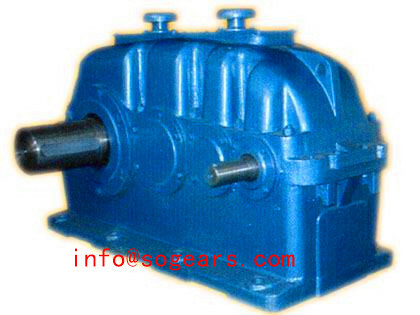 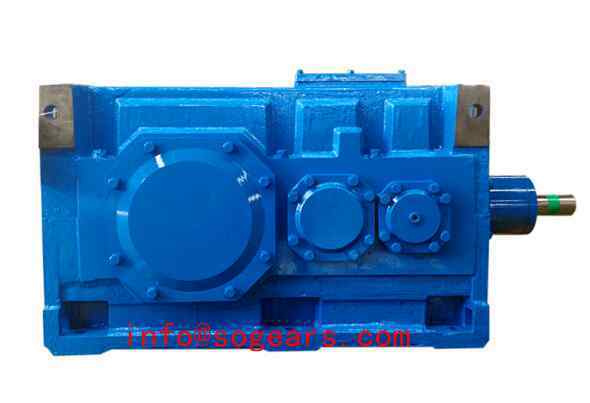 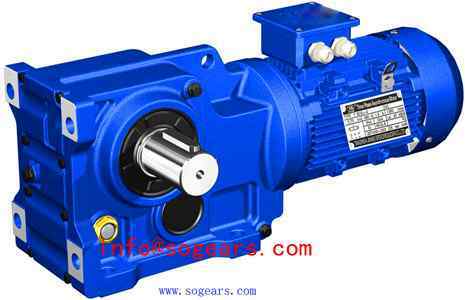 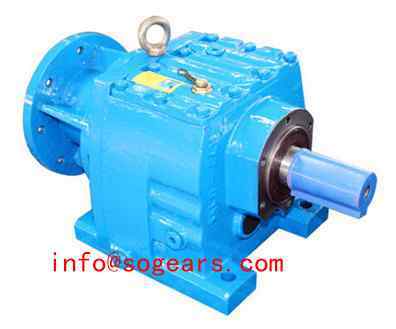 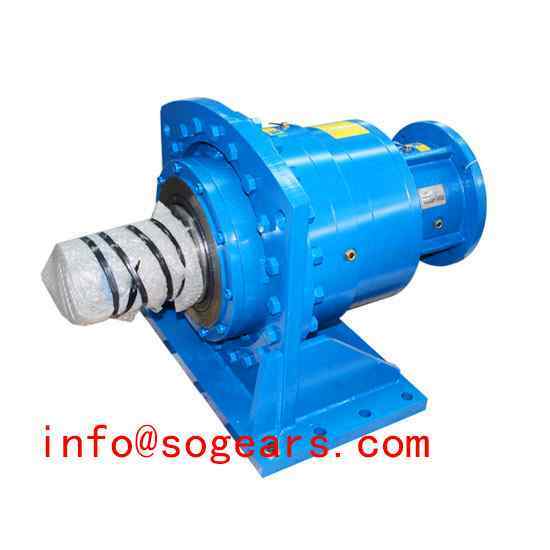 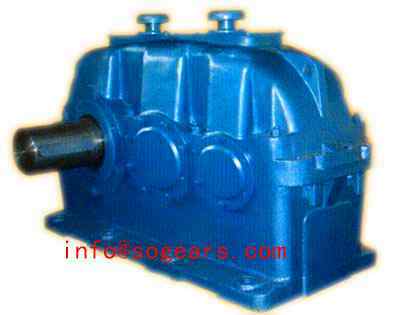 For the output way of the gearbox or gear reducer, we have solid shaft, hollow shaft, and other ways as customized. 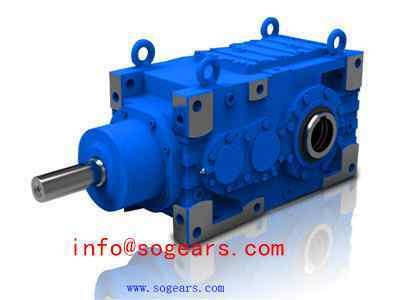 We aim of the most competitive price, the highest quality and the fastest deliver time to support our customers from the world. 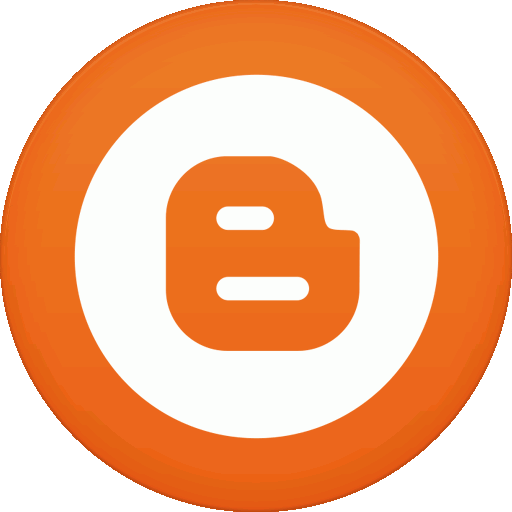 Honesty, Goodness and most important, Integrity. 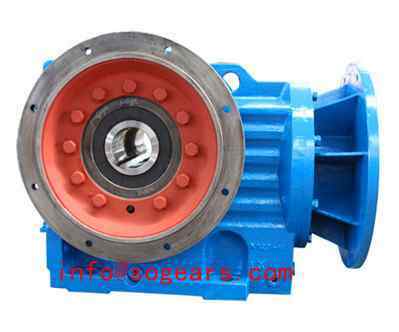 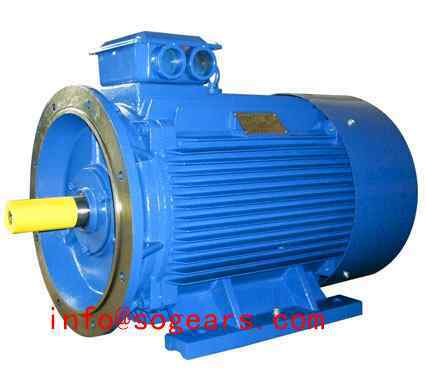 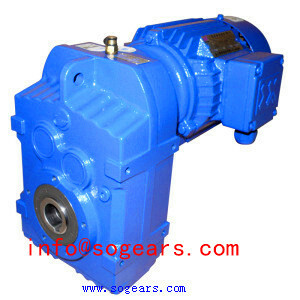 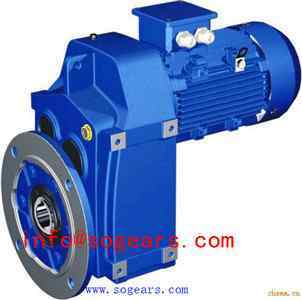 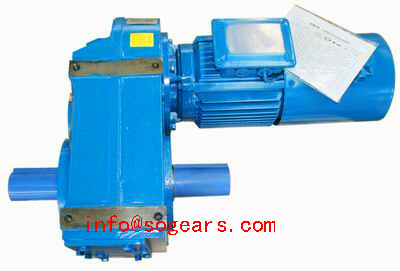 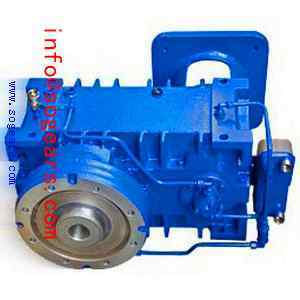 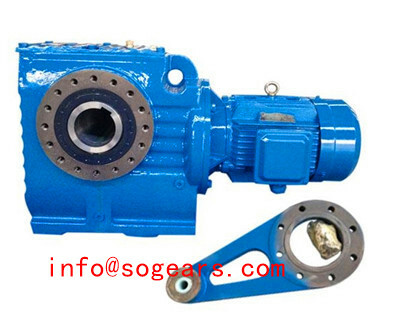 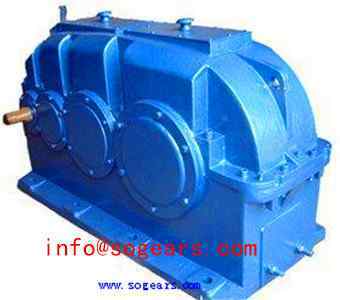 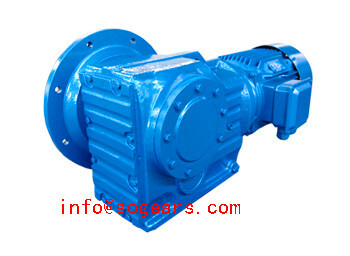 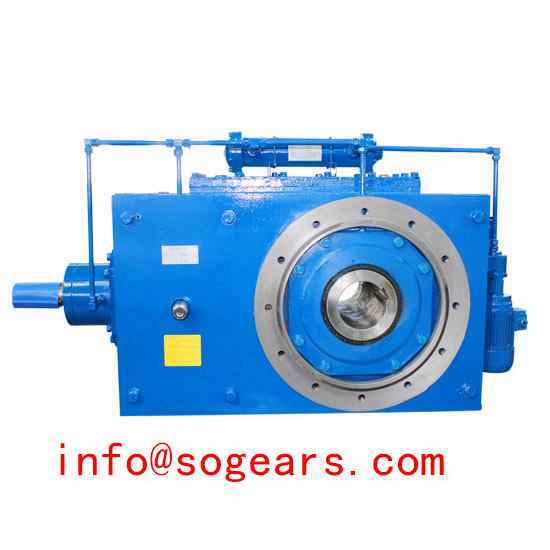 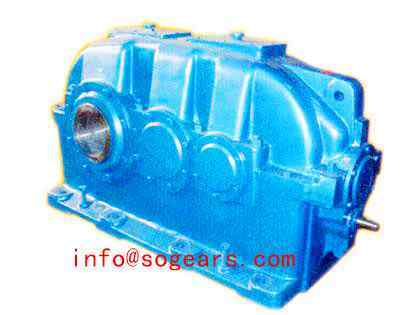 We have the largest industrial gearbox manufacture in China, and near Shanghai port. 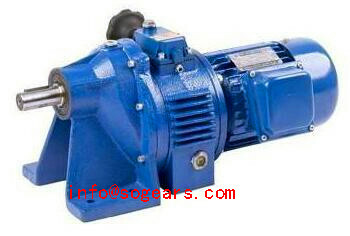 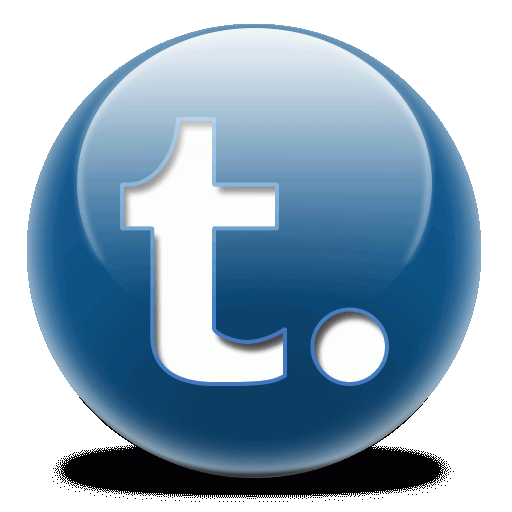 Being a partner with us, you will get a more competitive price with high quality. 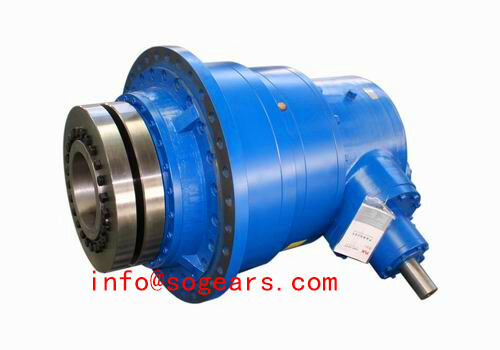 Based on over 20years experience, we have the very best solutions for your transmission drive applications. 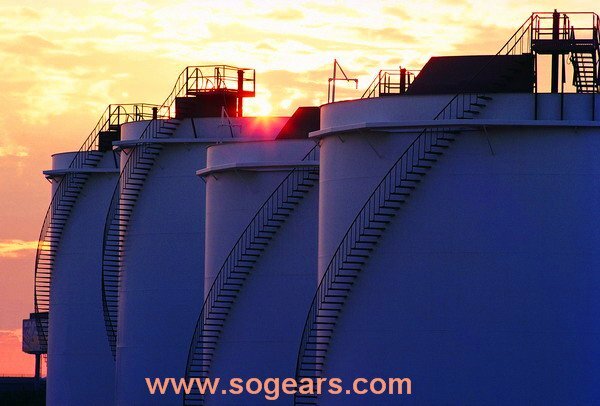 Today, Yantai Bonway manufacturer has gained extensive expertise through our years' credentials in nearly every sector of raw-material production, industry and further processing. 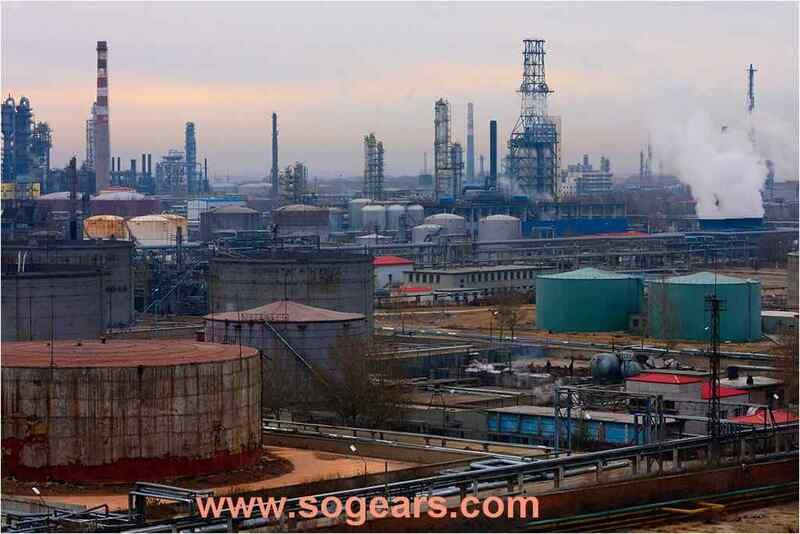 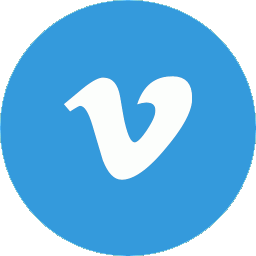 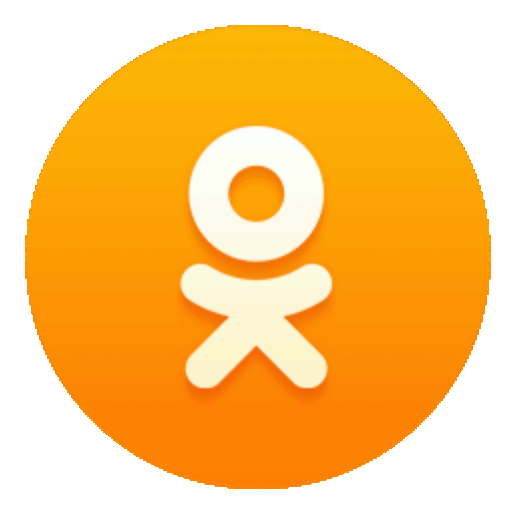 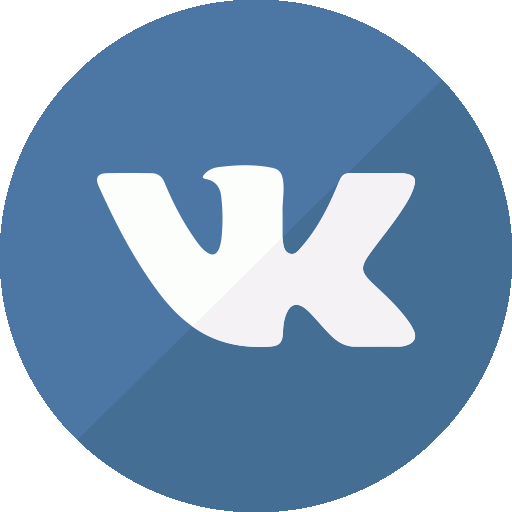 Office address: Wanshoushan Road Yantai City Shandong Province, China.